MACPgear.com is your one and only online store for Modern Army Combatives fight gear. We have everything you need. If you don't see it here, contact us and we will get it for you. We have a comprehensive inventory of MACP fight gear for all your fight needs. On this site you will find Modern Army Combatives fight shorts, MACP tribal fight Shorts, fight shirts, rash guards, GIs/Kimonos, warm-up suits, submission series fight shirts, kids gear, gloves, gym towels, coins, mma shorts, and much more. 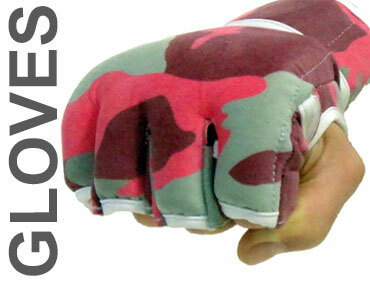 We offer wholesale pricing for retailers and custom gear for unit specific fight gear.